Welcoming over 32 million visitors a year, gay Thailand has become one of the top travel destinations in the world. 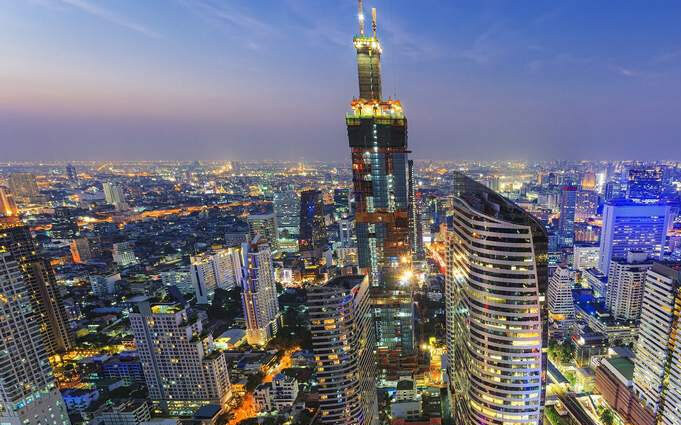 Bangkok is a sprawling metropolis with its gay bars, nightclubs, and saunas. The picturesque island beaches are nothing short of paradise all along the coastlines with many gay hotels and resorts. Thailand has a destination for every gay traveler. Whether you are traveling alone, with a partner or even as a group of friends, there are great destinations and attractions for all. Most importantly of all gay Thailand has a very diverse and interesting nightlife quite unlike anywhere else in the world. Thailand has a notorious reputation for its commercial nightlife and this is also true for the gay side of things. With Bangkok and Pattaya being major hubs for gay tourism, these are must-visit destinations to anyone wishing to indulge in this side of gay Thailand. 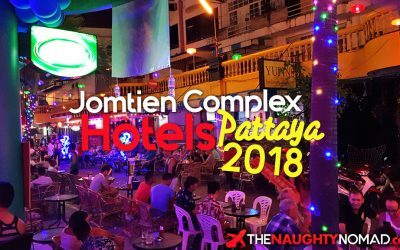 It’s true enough to say that every major city or tourist resort in Thailand has a lot to offer any gay visitor hosting fantastic gay hotels, parties, clubs, saunas and more. We have spent years traveling gay Thailand and discovering everything we can that the country has to offer gay tourists visiting this amazing and diverse country. Let us aid you in making your time in Thailand as fun and memorable as possible. 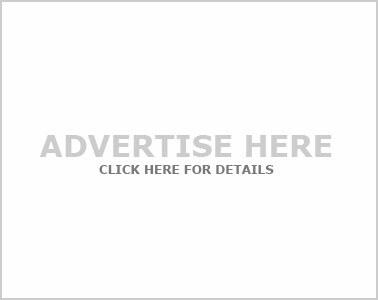 Gay Bangkok has become one of the hottest gay destination in Asia with a city center overflowing with gay saunas, massage spas, gay bars, and clubs.. There are a huge amount of options for gay visitors to Pattaya. It may surprise you to hear that the gay scene in Pattaya is much larger than Bangkok..